"Canoe on the Wuri River (Cameroon)." [English: Canoe on the Wuri River (Cameroon).]" "[original caption] Kanu auf dem Wuri (Kam.)." [Original text]: "Miss. K. Wittwer?" - "Miss. Walker." Title: "Canoe on the Wuri River (Cameroon)." 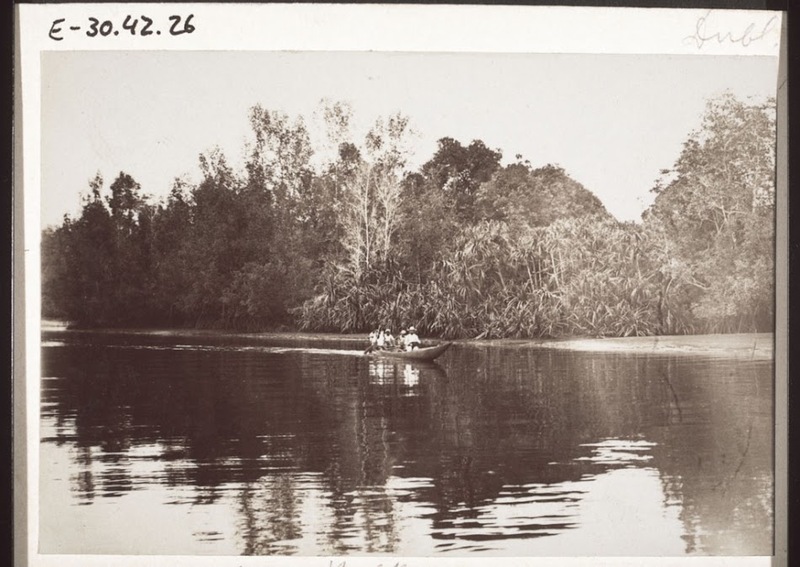 Leimenstoll, Johannes Immanuel (Mr) , “Canoe on the Wuri River (Cameroon).,” BMArchives, accessed April 19, 2019, http://www.bmarchives.org/items/show/60329.